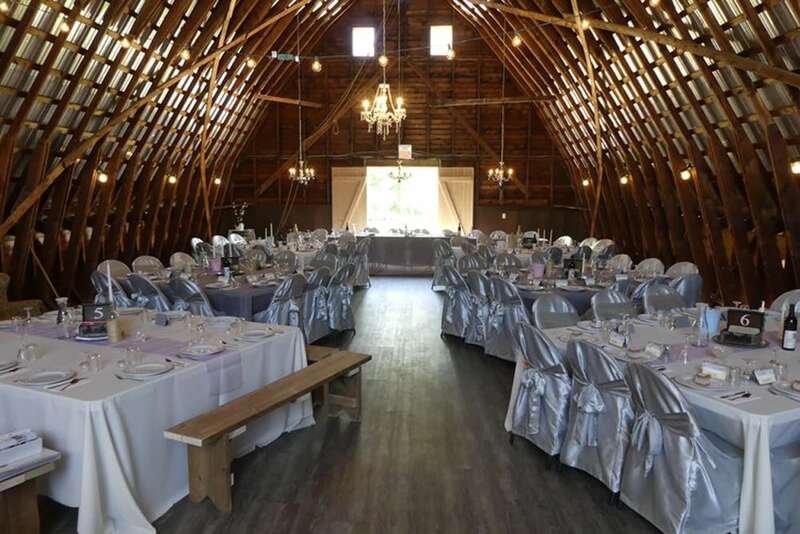 Reserve Our Rustic Barn Wedding Venue Today! 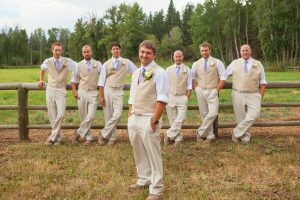 Host your wedding or special event at Meadow Valley Ranch. 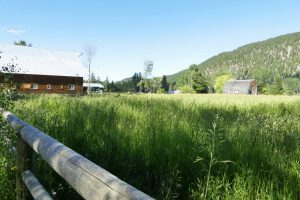 A rustic yet refined event venue in Summerland, BC. 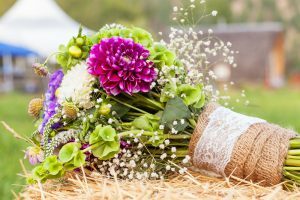 A wedding venue is more than just a location, it’s where memories are created. 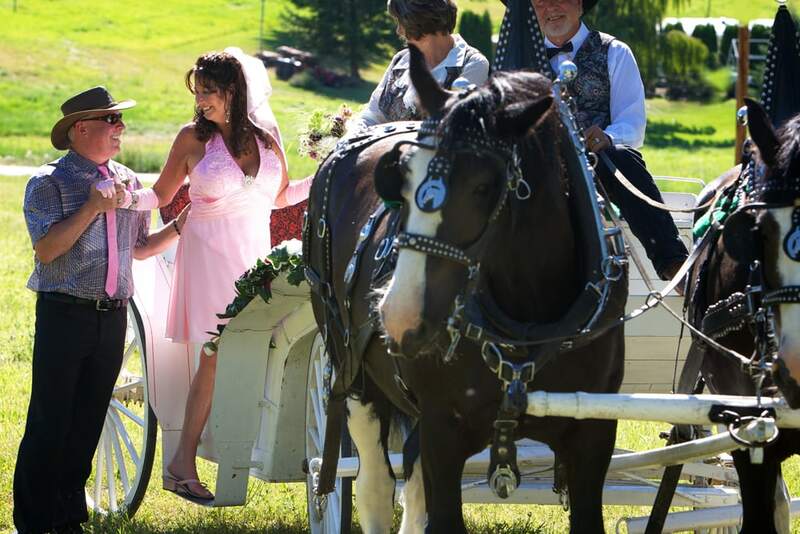 At Meadow Valley Ranch we understand the importance of your big day. Whether it's your ceremony, reception, or both. Our beautiful ranch will provide the perfect backdrop for wedding day memories you will cherish for the rest of your life. Whether you need our venue for a wonderful one-day wedding. Or you want to invite your family and friends to a full weekend of rest, relaxation, and celebration, Meadow Valley Ranch is here for you. 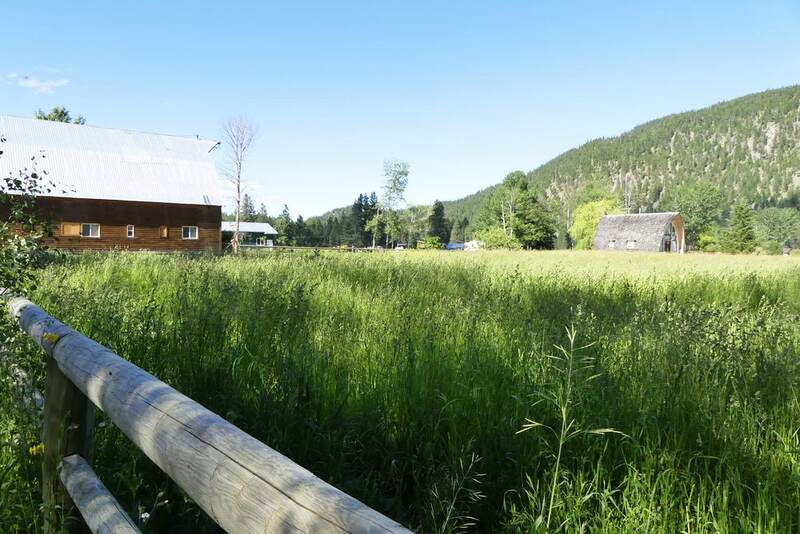 Meadow Valley Ranch is indescribably beautiful. The creek, barn, and fields were the perfect backdrop for our rustic wedding theme. I wouldn't change a single thing, except perhaps to live the whole day over again so we could enjoy every moment a second time! Meadow Valley Ranch was the most beautiful and elegant space. 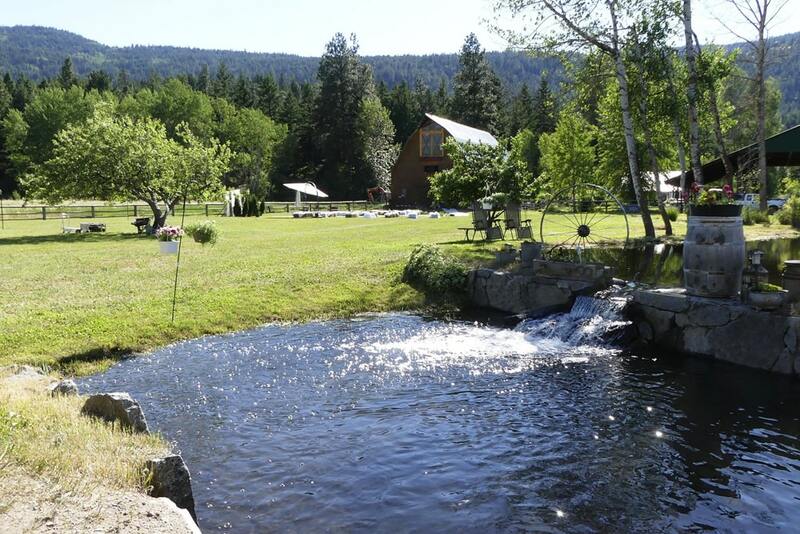 Our friends were able to stay at the property for the weekend, which made it a relaxing weekend away for them. I had the best day of my life. My friends and family could not believe how stunning the venue and property were. From winding creeks and waterfalls that meander through willow trees and lawns, to hay fields and a rustic, yet elegant barn, Meadow Valley Ranch is a breathtaking location to host your wedding celebration. We are here to answer all your questions, offer suggestions, and book your wedding. Use the form to share as many details about your event as you like. We'll get back to you as soon as possible. (Within one business day).